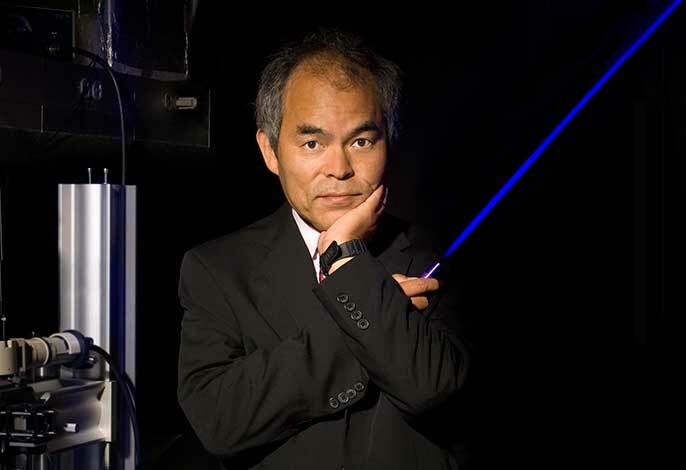 Professor Shuji Nakamura, Nobel Prize in Physics 2014, was the guest of honor at ForumLED Europe, on 7 and 8 December 2015 in Lyon. He is one of the inventors of the powerful blue LED. Competition around the innovation of light technologies. The lighting sector is organized to secure users of lighting equipment and establish fair competition between all market performers by launching a new certification label for the technical performance of LED : Certiled. This label is a guarantee of quality. By checking the veracity of the performances announced by the manufacturer, it helps to make the difference between the multiple LED products present on the market. The Campus Lumière is a network of educational institutions, with secondary and higher education, professionals, companies and research laboratories. The main goal is to create a special school / business link around the professional sector of lighting. 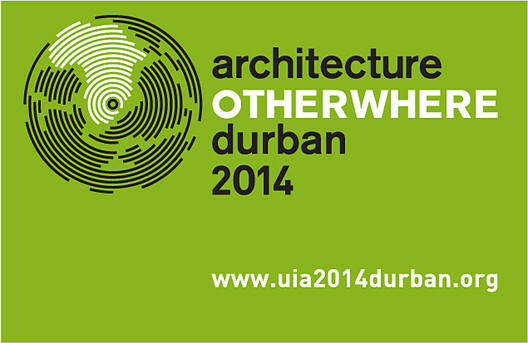 It aims to create a pole offering a wide range of education adapted to the needs of the lighting sector. An innovative approach focused on the uses and needs of project owners and prescribers. 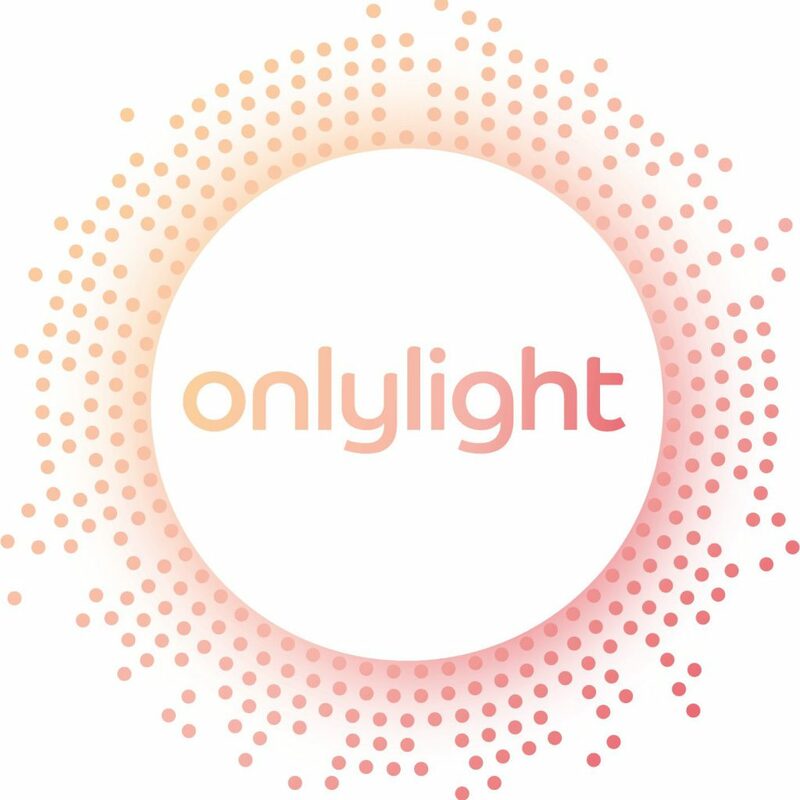 The onlylight show brought together innovations and uses, inviting owners and specifiers to present their achievements and their lighting expectations. PISEO is the innovation platform and shared testing laboratory of the French lighting industry. Initiated by Cluster Lumière, it has thirty shareholders whose GIL-Lighting Union, the Union of Light, EDF, Caisse des Dépôts, YOLE Development, SERMA Technology, as well as SMEs in the sector. 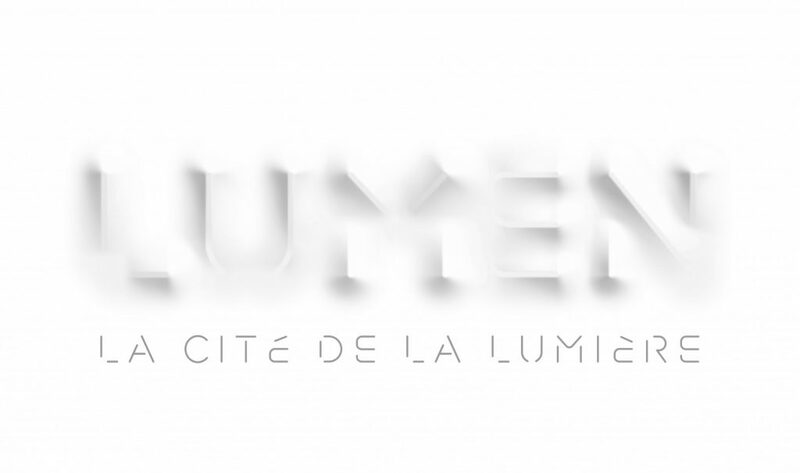 Most recent project of the Cluster Lumière, LUMEN is actually on going! Gather on a single location the actors of the lighting industry as a way to accelerate innovation and emphasize competitiveness. 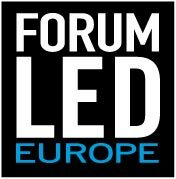 Initiated by Cluster Lumiere and its members in 2009, ForumLED Europe is both an international congress (250 participants, 40 nationalities) and a show (90 exhibitors, 2,500 visitors). 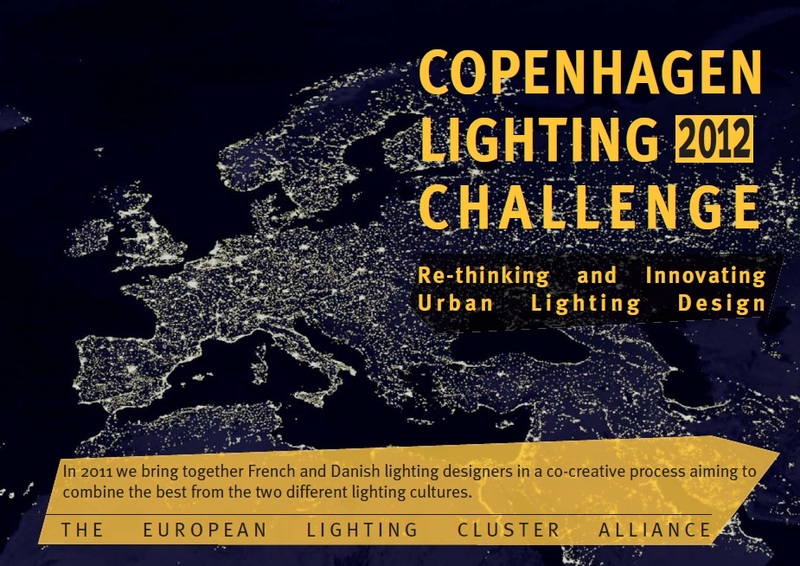 In a collaborative workshop with Danish and French lighting designers, new lighting challenges in the urban space of the Municipality of Copenhagen will be addressed. The workshop combines the best of the two countries’ different traditions, skills, and practices aiming to create innovative proposals for better urban lighting solutions at specific places in Copenhagen. An internationally acclaimed event which attracts over 4 million visitors to see light shows and installations all over the city, ranging from the most spectacular performances to the most intimate creations, by lighting designers, artists, landscapers, video artists, designers and architects.